Now who doesn’t like to look cool in pictures and when it comes to selfies you want to look your best. But you need the right gadgets to be at your best and for this we have the best selfie gadgets for you. 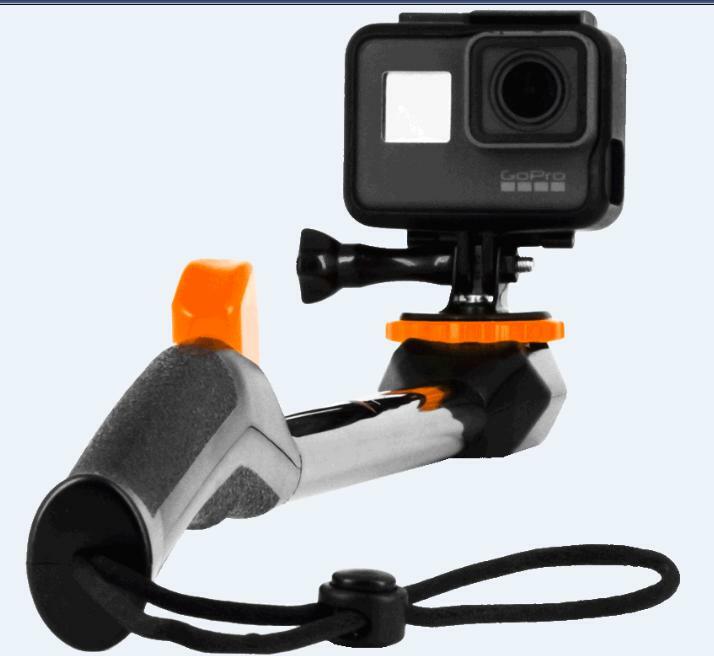 GripSnap: The GripSnap works with any smartphone and it works great as a monopod for your GoPro camera. 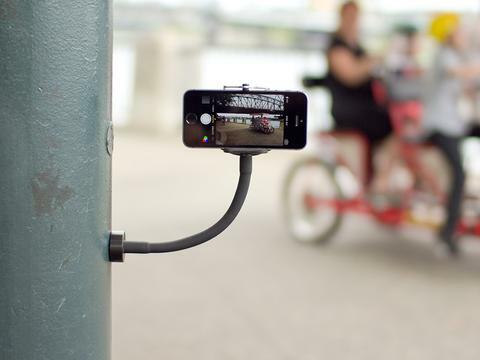 No more asking strangers to take your pictures or using a selfie stick. It uses a super powerful magnet base that sticks pretty much to any ferrous metal surface. Buy Now. 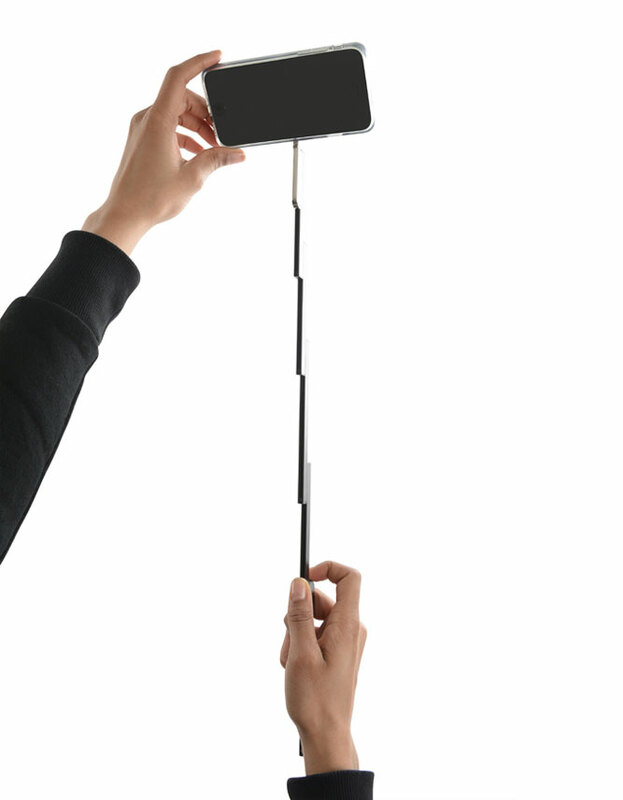 Stikbox: Stikbox is a full-length selfie stick built into a smartphone case. Its simple and lets you access all the control buttons and functions. Buy Now. Selfie Brush: Selfie Brush is a case for your smartphone with a brush to fix your hair before taking a selfie. Buy Now. 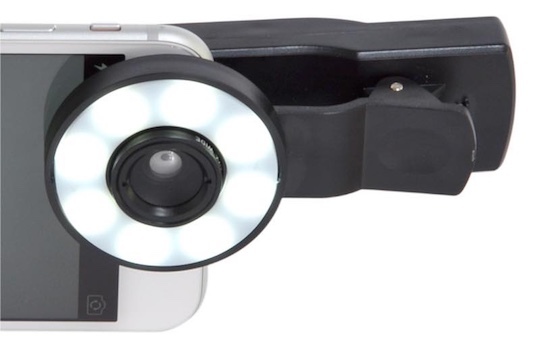 Selfie Mini Ringlight Grip: The Selfie Mini Ringlight Grip is designed to improve your selfies. It attaches to your smartphone (over the camera lens), comes with three filters that let you adjust the effect, and apart from these there is also a wide-angle lens. There are eight lights that can be adjusted to two different levels, with an overall color temperature of more than 8,000K. Buy Now. 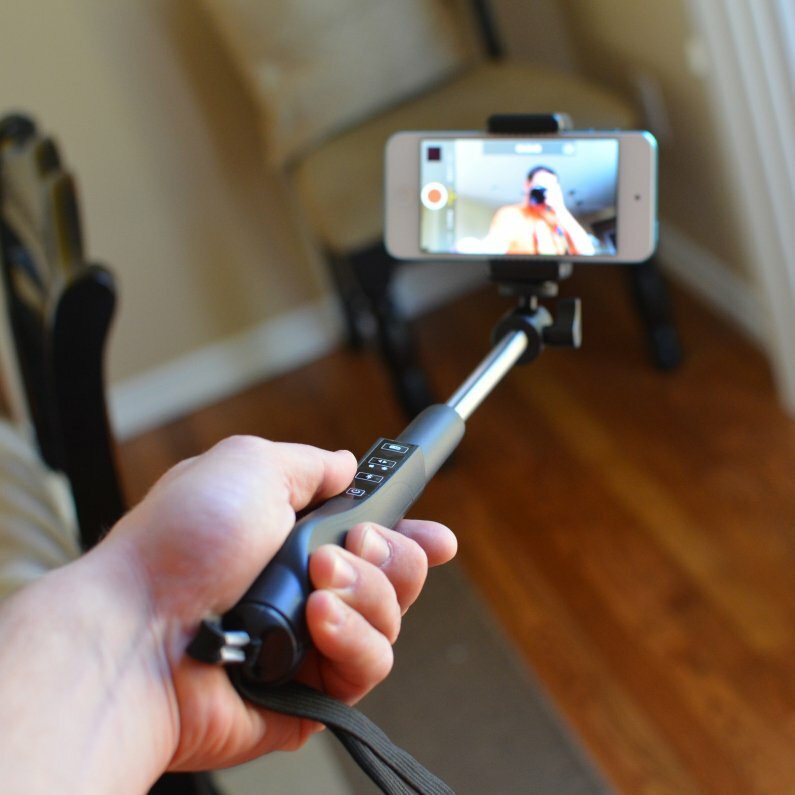 Spivo 360 – Swivel Selfie Stick: The Spivo 360 swivels your smartphone 180° for a perfect angle with just a click of a button. Buy Now. 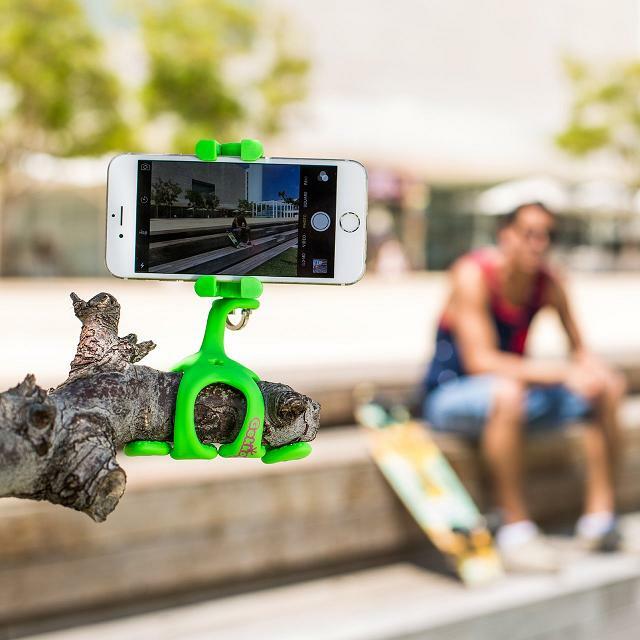 Gekkopod: The Gekkopod is a flexible device that lets you take perfect selfies and videos. Buy Now. 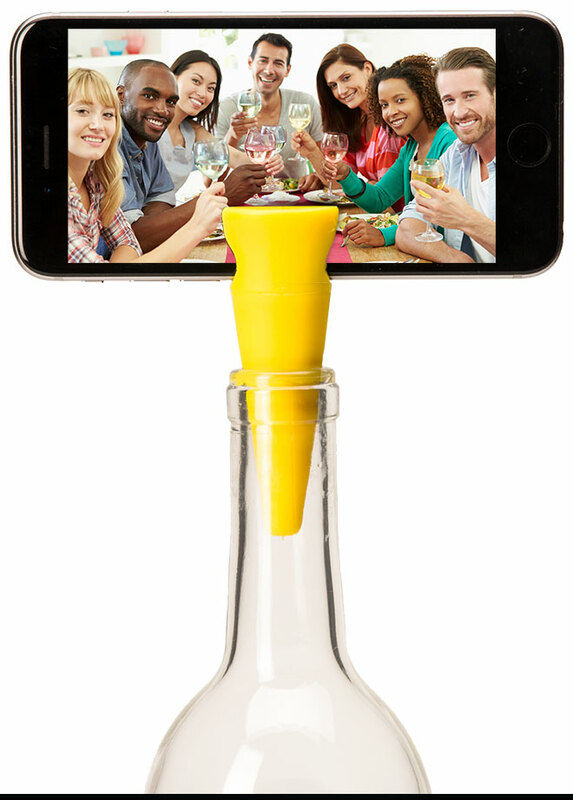 Satechi Bluetooth Smart Selfie Extension: The Satechi Smart Selfie Extension lets you place your smartphone up to 3 feet away from you to create a wide viewing angle. Just press a button on the Smart Selfie to take photos. Buy Now. 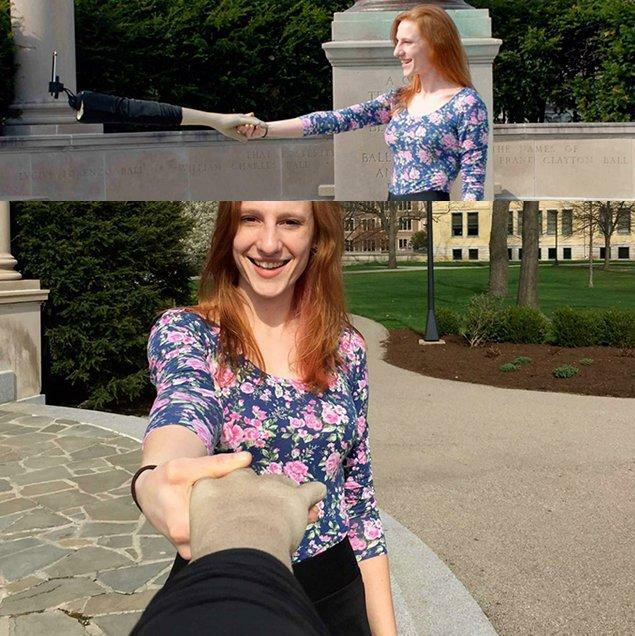 Selfie Tool: Selfie Tool is made of fiberglass, is lightweight and portable, and its just the thing for those who don’t want to look alone while taking pictures. Buy Now. Moment Airselfie Drone: This foldable book-shaped selfie drone comes equipped with a 12MP camera and 1-axis gimbal, that lets you take smooth 4K UHD videos. It can easily fly in complicated indoor settings while its Visual Tracking allows it to recognize and move according to the object. Buy Now. Selfie Ring Light: The Selfie Ring Light works with your front or back camera conveniently; it has 3 levels of lighting and all one needs to do is just press the switch button of the mini selfie light to adjust its brightness. Buy Now. SelfieApp: Everyone deserves a well comforting vacation and then you need pictures for the world to know where you enjoyed your vacation. 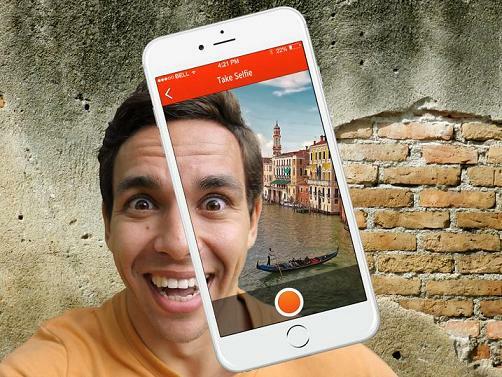 Well all can’t get their needed vacation and this SelfieApp lets you make an original fake selfies. All you need is to change your selfie background, lighting and geotag in 3 clicks. Buy Now. 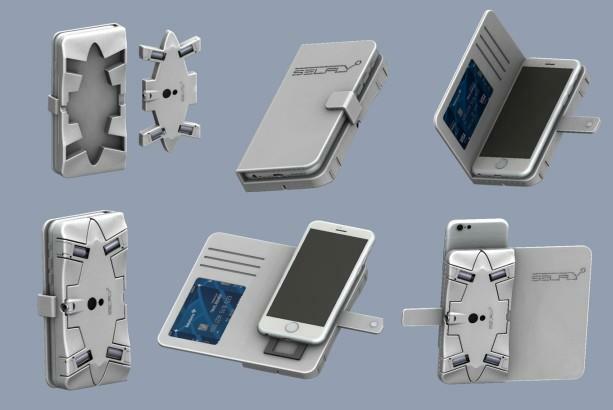 Selfly Camera: Selfly is a smart flying phone case camera that takes selfies to the next level. 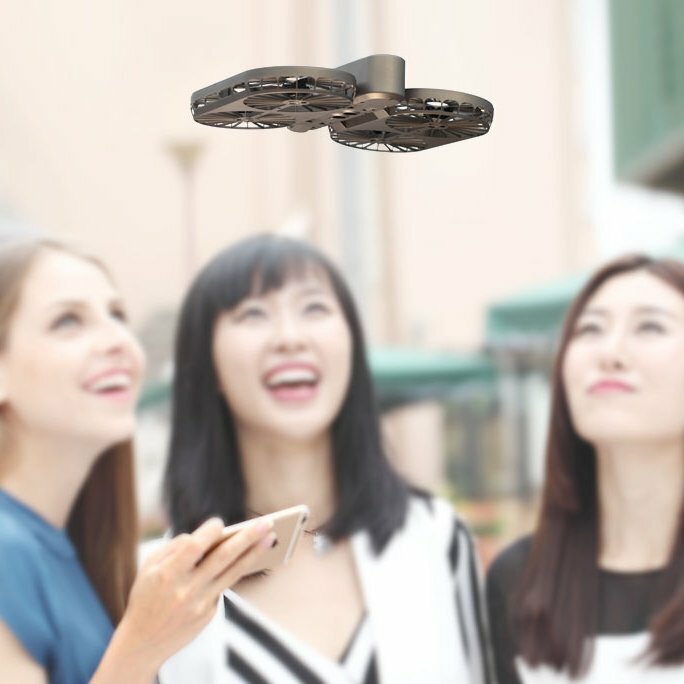 It features high-end stabilization technology and flies by itself, standing or hovering autonomously anywhere, and works along with your smartphone. It measures only 9mm thin and can be placed easily in your pocket. The Selfly Power Bank features 12,000mAh, and can recharge your Selfly ten times. Pre-order: $99. 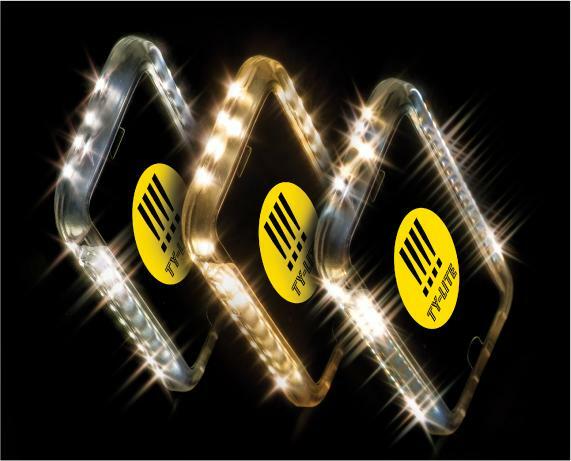 Ty-Lite Smartphone Lighted Case: The Ty-Lite Smartphone Lighted Case illuminates your camera and protects your smartphone. It comes with three distinct light settings and lets you take perfect pictures, selfies, videos and more. It comes with its own power source that can last between two weeks and one month depending upon your usage. Buy Now: $49.99. 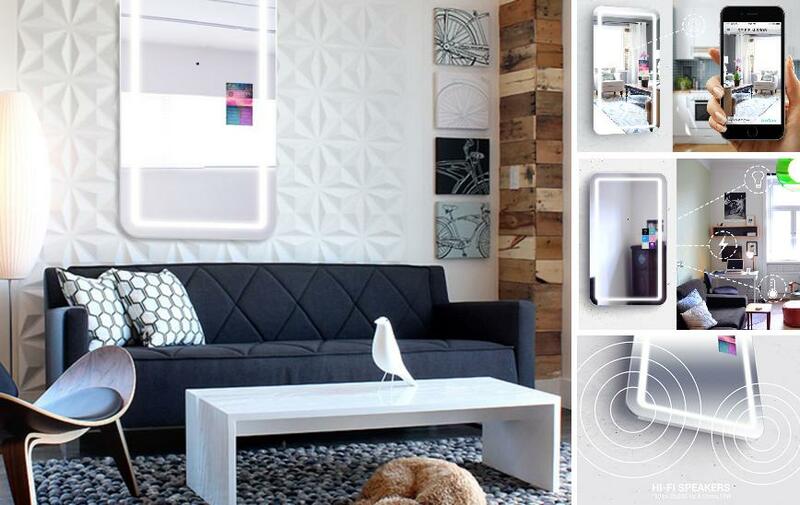 Selfie Mirror: This smart mirror does much more than taking a handsfree selfie. You can use it to control your smart home devices, such as smart sockets, light dimmers, conditioning controls, thermostat control, videosurveillance camera’s control, and more. It comes with a built-in camera for two-way videosurveillance with motionsensor and sends the images directly to your smart device. It comes with a built in Hi-Fi system that plays music from any source. It comes with built-in 2000 Lumen light that lets you take professional looking photos at home. It features professional lighting for applying make up to get you best results. It comes with built-in HD camera with autofocus, 2000 lumen light and SD card that lets you make professional videos and more. Buy Now.